Paint or permanent magic markers are not the best choices; better to choose washable water based ink products or parents will never forgive you. I still remember the day one of my daughter’s friends took a red magic marker and drew a line down the middle of a 20 foot long white hallway – and being grateful the ink was washable. Kids will be kids but they don’t know the difference between permanent and washable so choose washable. Pets: Years ago, we attended a child’s birthday party and my daughter was given a blue beta fish in a plastic bag filled with water as a party favor gift (what were they thinking?). My daughter was thrilled; I wasn’t but we kept the fish – Eggy – who lived for two very long years with all the responsibility and scheduling that goes along with having pets. Pets are a decision best left to the parental units. Make sure a game is age appropriate otherwise playing will be a frustrating experience for the child. If giving clothing, pay attention to fabrics. Just as adults are often uncomfortable in synthetics in warm weather, so too are kids. Kids clothes can be cute but the fabrics can be awful. Kids don’t usually like to receive clothes although parents may be happy. Most children are not that great at delayed gratification and often parents don’t have the time to assemble a complicated toy so choose an easy to assemble or already assembled gift. Or better yet, assemble the toy yourself and see the gratefulness in the eyes of both kids and parents. Most 1-3 year olds are walking or running so what better to give than a toy that can be pushed around. 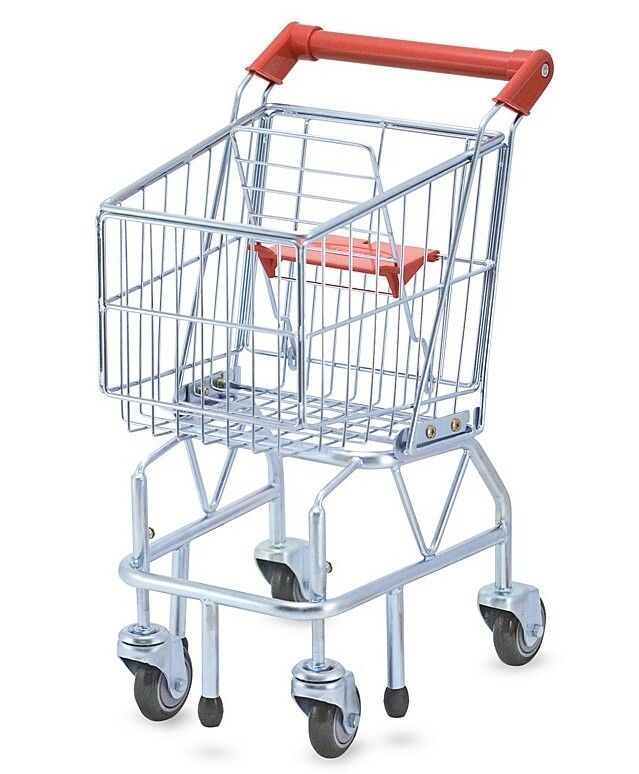 Melissa & Doug makes a sturdy miniature shopping cart with safety features to prevent the cart from toppling over for about $50 at www.amazon.com. Easy to assemble, kids will fill and push the cart for years. Even though the box says for kids 3 and older, I have given this as gifts to 1-year olds and they love it. 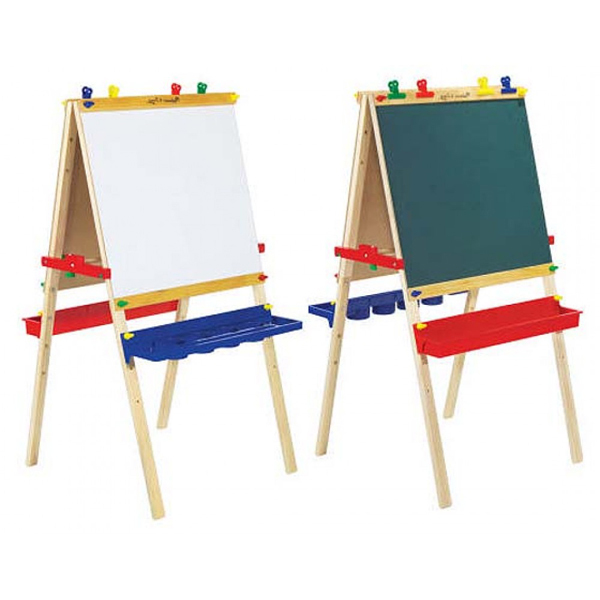 A standing easel made by Melissa and Doug will be used often by both boys and girls. With one side a dry erase board with clips to hold a roll of paper and the other side an erase board, children can draw, paint, or use chalk in a designated area. 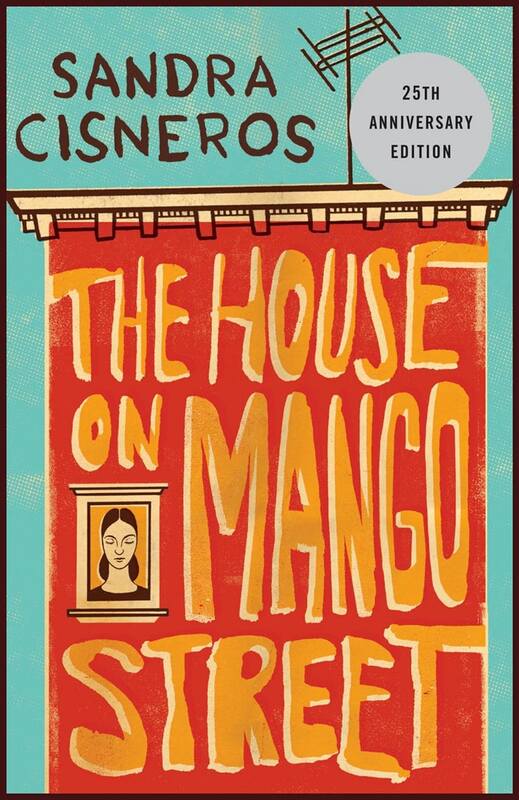 Available at www.amazon.com for about $50. This game entails using a tagger and 5 targets: memory, speed, agility, and coordination are used at different skill levels. 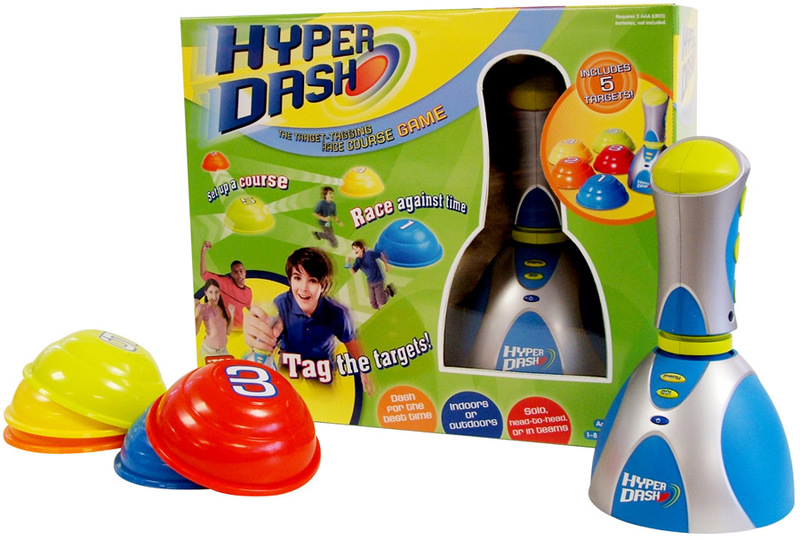 Hyper Dash is about $17 through www.amazon.com. 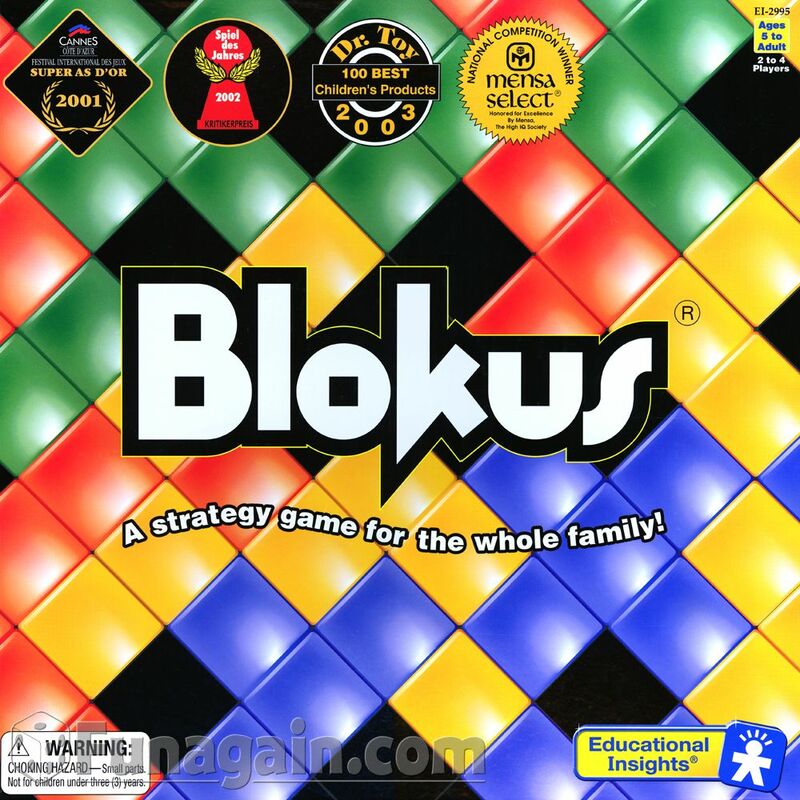 Blokus is a strategy game created by a French mathematician. The game has won numerous awards and can be purchased for about $25 at www.amazon.com. Future engineers love this game. The original game is meant for 4 people but there is a smaller 2-person version for $13 called Blokus Duo, also available at Amazon. All of the above books are available at www.amazon.com. Teenagers are hard to buy for but since most teenagers love music and are glued to their i-pods, an i-tunes gift card is usually a safe bet. Available at www.apple.com. A Fish Eye 35 mm Camera from Lomography is also a great choice for teens. 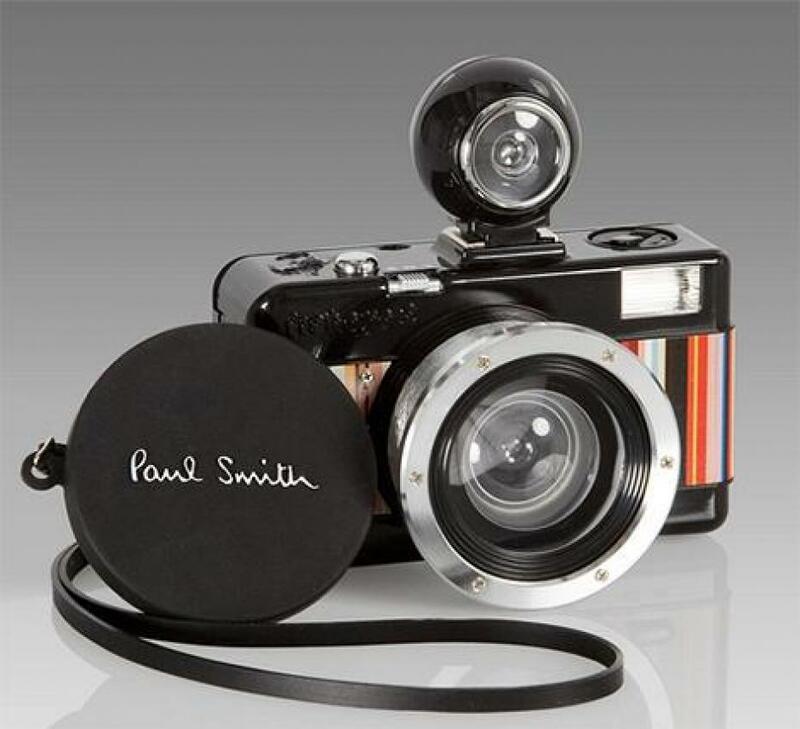 A quirky camera that takes pictures with a 170 degree view, the Fisheye sells for about $40 on www.amazon.com. Fish eye film is also sold for about $13 for three rolls of color film. A pair of Hunter boots is the necessary fashion accessory for a rainy day. 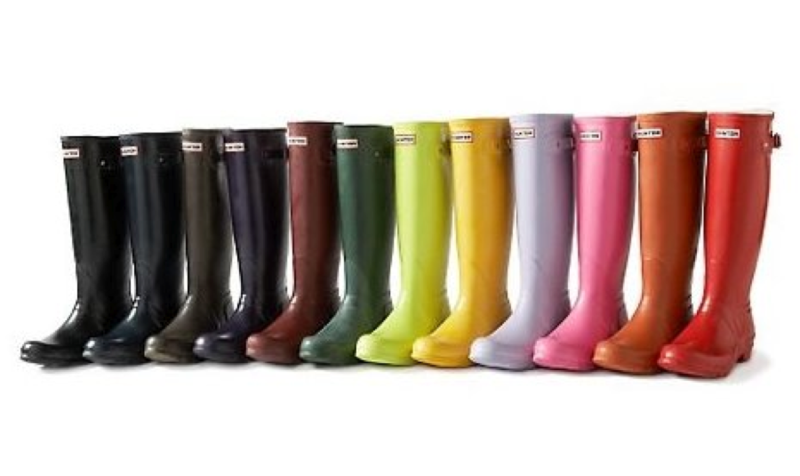 These boots come in a rainbow of colors so choose a favorite color and bring a smile to her face on a wet dreary day. Available at www.hunter-boot.com, www.zappos.com, www.nordstrom.com and many other websites. The original kids boot at $75 is a hit with little girls (and big girls). Most kids have a birthday party so a box of decorated theme cookies from Eleni’s of New York City will be loved. Eleni’s (www.elenis.com) makes sugar cookies that are every bit as delicious as they are exquisite looking. 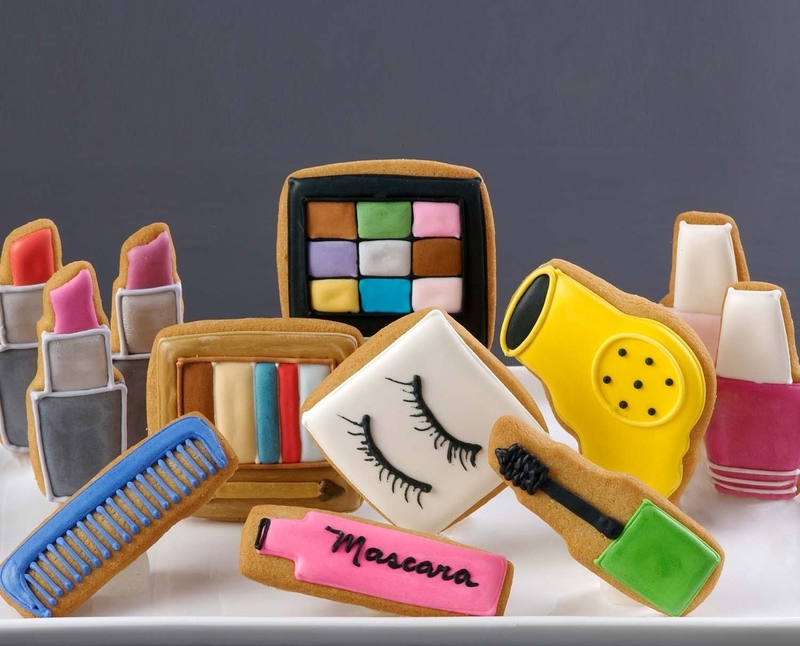 Cookies are shaped, baked and decorated based on themes: football, princess, holidays, dinosaurs, animals, fashionista, seasons, flowers, sports teams, and more. Prices vary depending on the size of the gift box. 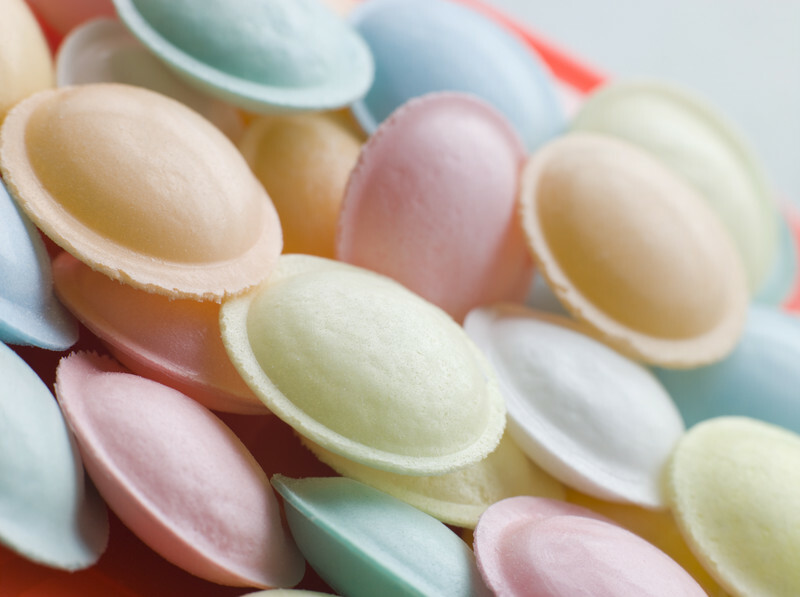 I’ve yet to meet a child that doesn’t like candy although I thought my daughter might be the first one when she refused all candy except those hard round red and white striped peppermints that my Great Aunt Rose use to keep in her candy dish. To prevent my daughter from choking, I used a hammer to gently smash the candy into pieces and then gave her the small shattered pieces. Eventually, she discovered other candy but readily admits she doesn’t like candy nearly as much as her mother. Fiona’s Sweet Shoppe (www.fionassweetshoppe.com) sells unique and delicious candies that most kids love, especially the sherbet strawberries, jelly babies, strawberry foams, flying saucers, and cola fizzballs. All candies are wrapped beautifully and mailed to the lucky recipient promptly. Shopping for a child’s gift and finding just the right item is a worthwhile task especially when you see the smile on his or her face and know you chose the right gift.